Gearbest.com is currently celebrating 11.11 sales this week. So they are giving massive discounts on electronics. If you are looking to buy a DJI drone somewhere now, this is the perfect time for you. I don’t personally think that you would get a huge discount as $400 on any DJI drones in the future. 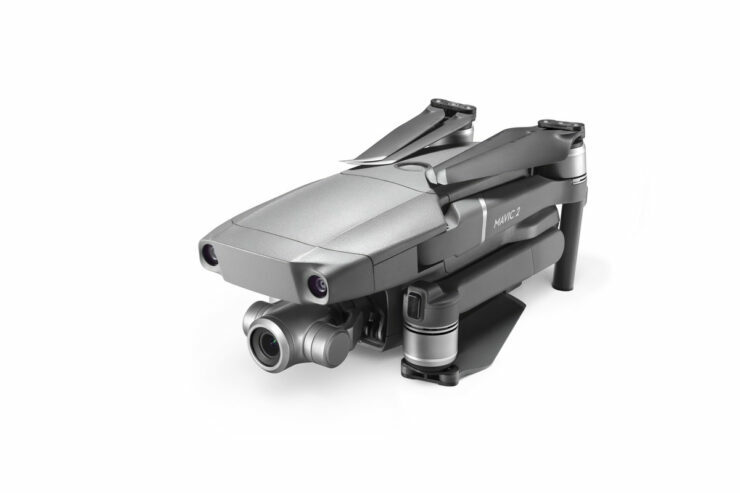 This flash sale is live on DJI Mavic 2 Pro bringing the price down to $1,199. The offer is valid only until UTC +8 14:00 on 12th, and for a limited few units. Hurry..
Add the product to cart, and proceed to checkout. Enter coupon code GB1111M2 to get the discount. 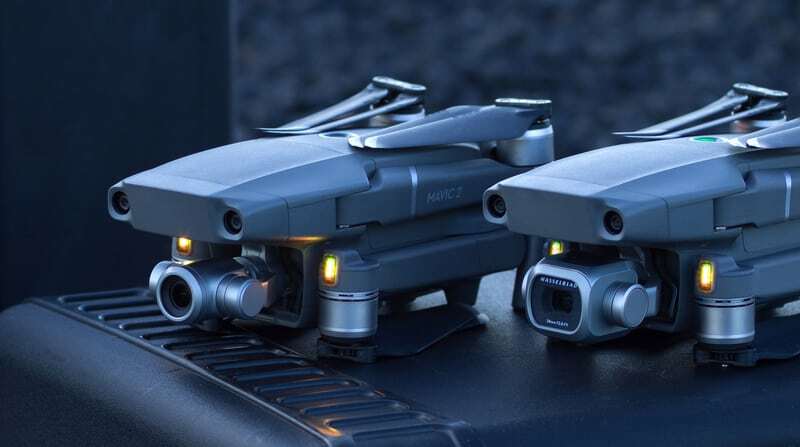 Note that the Mavic 2 Zoom coupon code is also valid for the next few hours and limited to the first 10 units only. Add the product to cart, and proceed to checkout.. Enter coupon code GB-THZOOM2 to get the discount. Mavic Air is also one of the bestsellers of DJI. If you don’t like to burn your pocket in buying a $1200 drone, this is the best option for you. 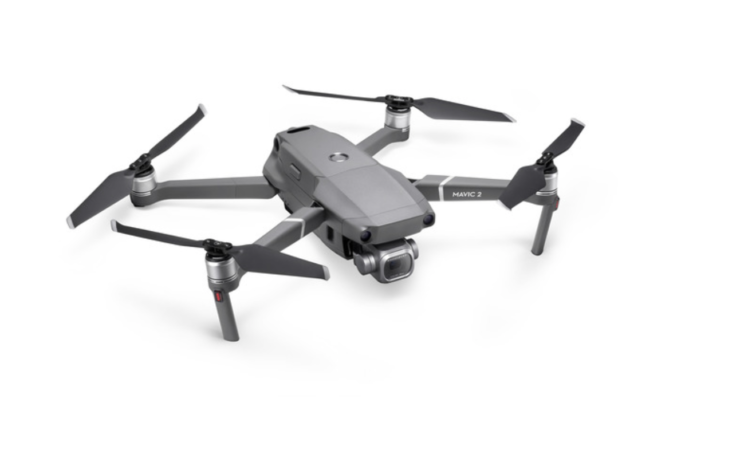 Enter coupon code GBAIR1112 to get Mavic Air for $609 instead of $799. 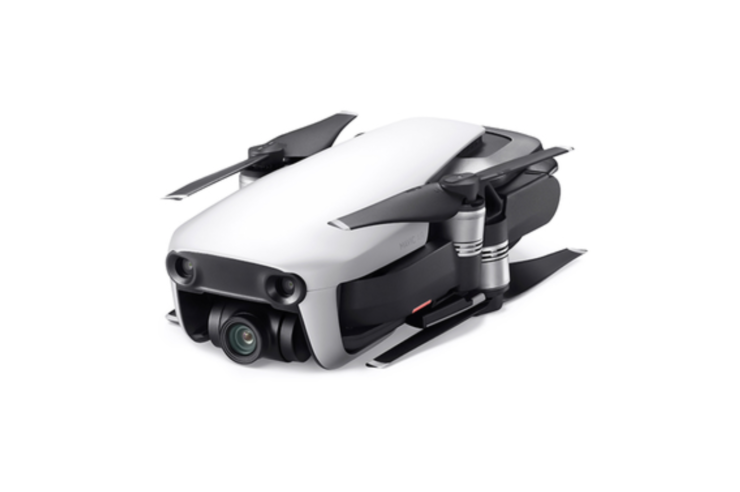 You can also get the Mavic Air Fly More Combo for $799 reduced from $999 using code GBAIR1111.